The only round the Island walk. Registration now open. 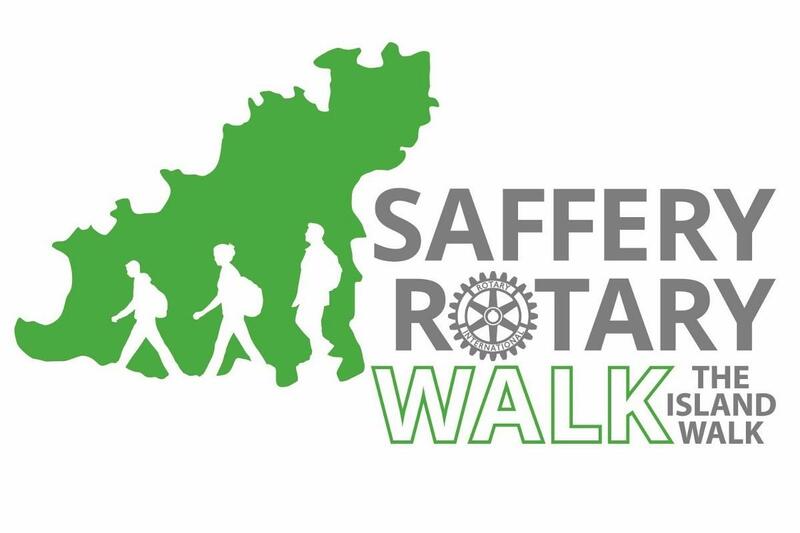 Registration has officially opened for the 2019 Saffery Rotary Walk. Walkers can take part individually or in a relay with a maximum of seven people in each team. If you want to learn more about the Walk please click HERE. If you are ready to register as a walker or captain of a relay team please click HERE.